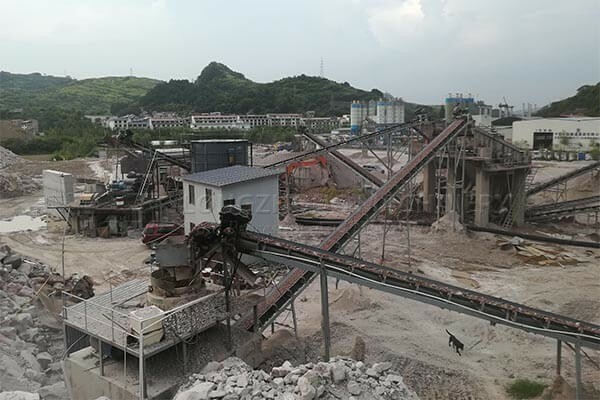 The sand washing production line in Indonesia has a capacity of 40-50m³/h.The production line consists of conveyor, spiral sand washer, dewatering screen, cyclone, Deep Cone Thickener and so on. 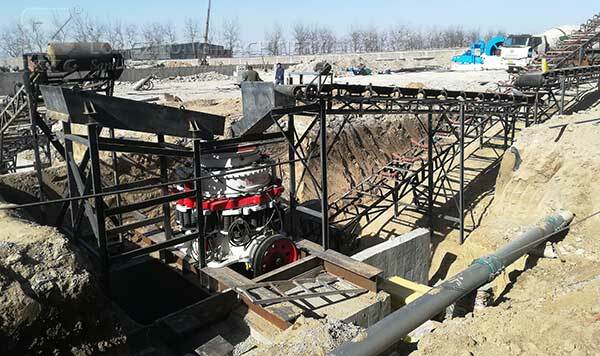 The sand washing production line that can wash 30 tons of sand in one hour belongs to the small and medium-sized sand washing line. 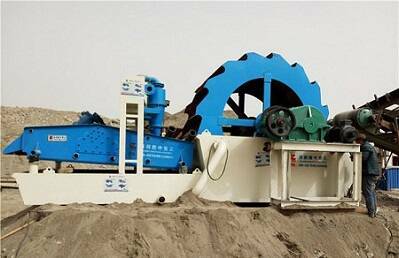 The water consumption per 30 tons of sand is about 30-80 cubic meters per hour. 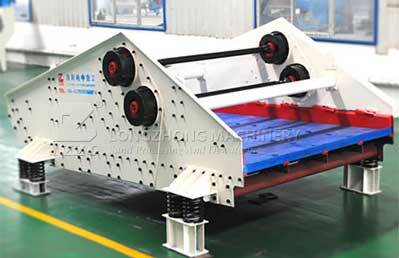 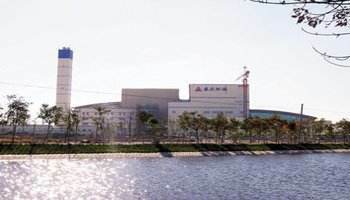 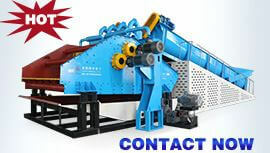 The specific water consumption is related to the mud content of the sand, the sand particle size and the water source. 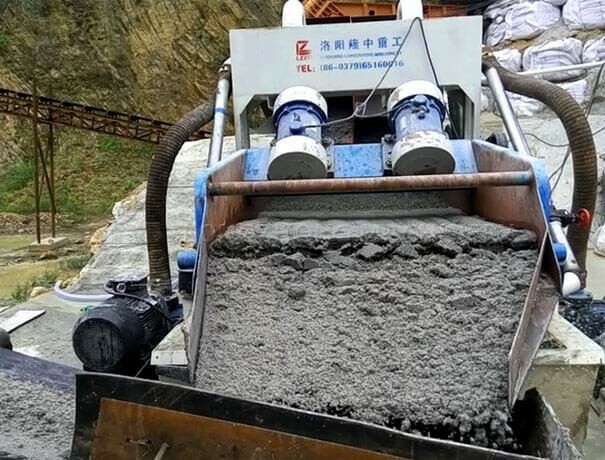 No matter how much water is used in the sand washing process, the fine sand of 0.165mm (100 mesh) or more will be lost, usually the loss is about 5-15%. 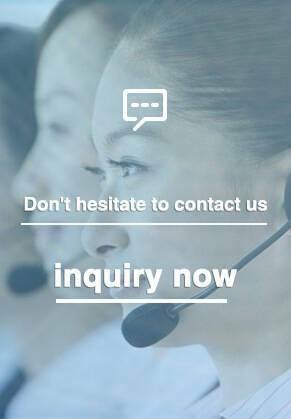 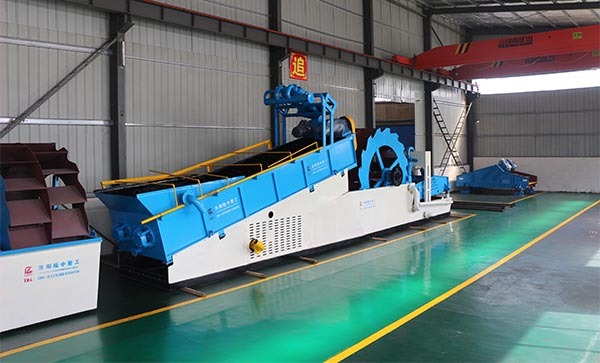 Since its inception, the company quickly occupied the global market by its reliable product quality and perfect after-sales service. 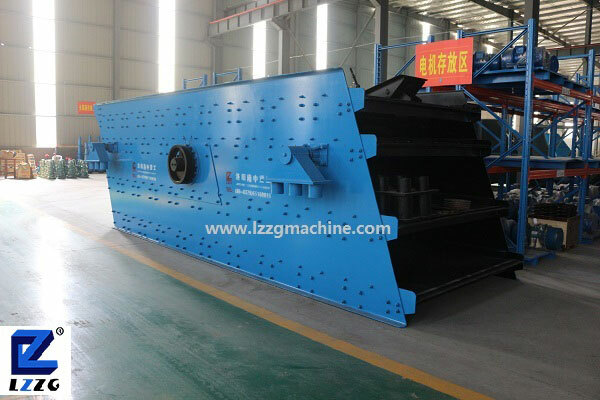 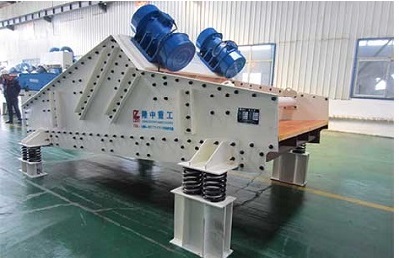 The sand washing machine, sand recycling machines, sludge treatment and dewatering screen are exported to Europe, Australia, North America, South America, Southeast Asia, the Middle East, Central Asia, Africa and other countries.